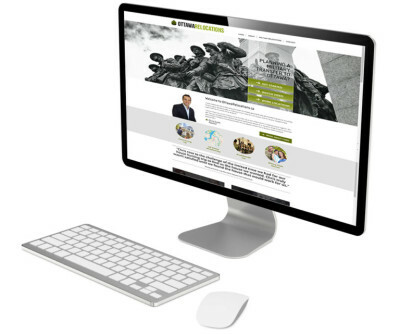 I have created a resource center for military personnel who are transferring into or out of the Ottawa region. My philosophy is to bring as much value as I can to your search. I want to thank my current military clients for their input and collaboration in helping me put together this site. You can read about their Ottawa relocation experiences below or in the testimonial section of the site. If you have been posted to Ottawa or are being transferred out, please contact me to set-up a needs analysis appointment.